Waterloo Container takes pride in being your one stop shop for creative wine, spirit and craft beverage packaging solutions. We are able to help you connect with the best products in the industry because we have established valuable relationships with reputable and reliable vendors. With over 125 years of wine industry experience and more than 23,000 employees and 109 production facilities in 22 countries, Ardagh Group is an industry leader offering quality containers, packaging design and a commitment to raw material reduction and energy saving initiatives. Ardagh Glass factories produce a wide selection of premium glass wine bottles in a variety of sizes, shapes and colors available through Waterloo Container. Ardagh Group is the leading glass packaging supplier of food, spirits and wine bottles in North America, and the largest producer of glass wine bottles made 100% in the United States. Domestic jobs are of the utmost importance to Waterloo Container, and this is one of the reasons we choose to source the vast majority of our stock glass through our partnership with Ardagh Group. Check out how the glass is made here. Waterloo Container currently stocks over 170 different glass bottle options made by Ardagh Glass. Get yours today by calling 315-539-3922! AMCOR is a global leader in the packaging industry with over 30,000 employees and 195 manufacturing sites worldwde. Their Flexibles division is the home to Amcor Stelvin brand closures which are the gold standard in the aluminum screw cap industry. Using sustainable practices in ISO and EcoVadis certified plants, Amcor Flexibles also creates many other reliable bottle closure options including Softguard and Rolltop brand capsules and Luxprem polylaminate sparkling hoods. Customization, including embossing, color match and laser etching are available! Waterloo Container currently stocks more than 40 configurations (liner and color) of Amcor Stelvin capsules, ready to ship to you. This includes our own unique Waterloo Brights collection! Reliable. Perfect. Proven. M.A. Silva USA pushes the boundaries of innovation to provide the wine industry with the highest quality levels of wine corks available, paired with a team of professionals delivering the best customer service in the industry. MA Silva provides 100% sustainable natural corks to Waterloo Container. They are a vertically integrated company with over 40 years in the wine cork industry. MA Silva provides 100% sustainable cork to six continents and works with Waterloo Container through their North American headquarters in Santa Rosa, California. They are a member of the Cork Quality Council which is an organization founded to promote education and improve quality assurance performance for the wine and cork industries. Gustavo Beltran of M.A. Silva says "It is our goal to make purchasing cork one of the easiest and proficient aspects of your packaging needs. Vertical Integration from bark to bottle, we are pleased to work with Waterloo Container to exceed your packaging needs." "Waterloo Container and MA Silva have a beneficial alignment of values. Customer service is a priority and both companies are all about customer relationships, satisfaction and quality products" says Waterloo Container Marketing Director, Bobbi Stebbins. Waterloo Container currently stocks a range of different cork products by MA Silva, including "Silk Top" Double Disc style natural corks. All MA Silva corks can be customized with print and laser branding and any non-stock grades are always available direct to you by special order. Get yours today by calling 315-539-3922! The world authority in synthetic co-extruded closures. Their goal is to deliver the highest quality products to the winemakers and customers who expect only the best from their wines. 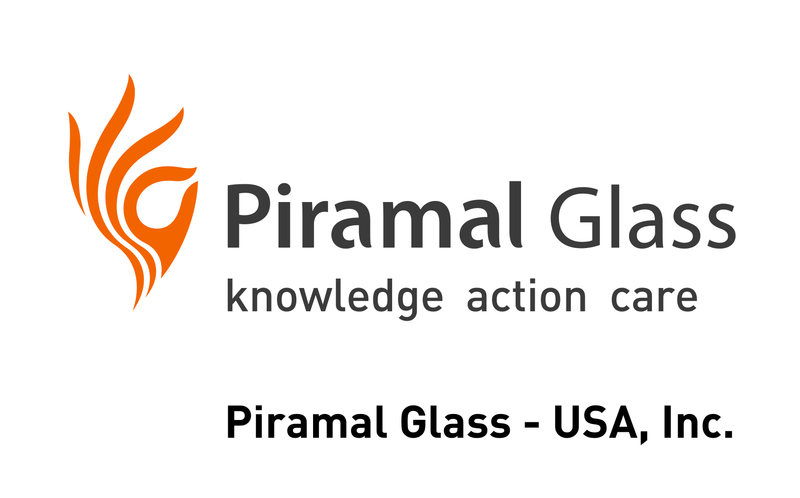 Piramal Glass is the premier manufacturer of specialty liquor glass in the United States. entering the Specialty Spirit Market in 2010 as North American Customers were seeking a Domestic/United States Glass Bottle Manufacturer for their Premium Spirit Products. Piramal offers a wide range of premium and mid-market bottles in 50ml to 1.75L capacities which are manufactured in Park Hills, MO. The Piramal portfolio contains many unique and diverse shaped bottles that are readily available. Amorim is the largest producer and supplier of cork stoppers worldwide. Amorim has a vast amount of clients in over 80 different Countries around the world and is a benchmark among the most renowned wine producers. Their experience of around a century and a half of activity with continual development and innovation provide a unique guarantee of confidence in the supply of quality cork closures.